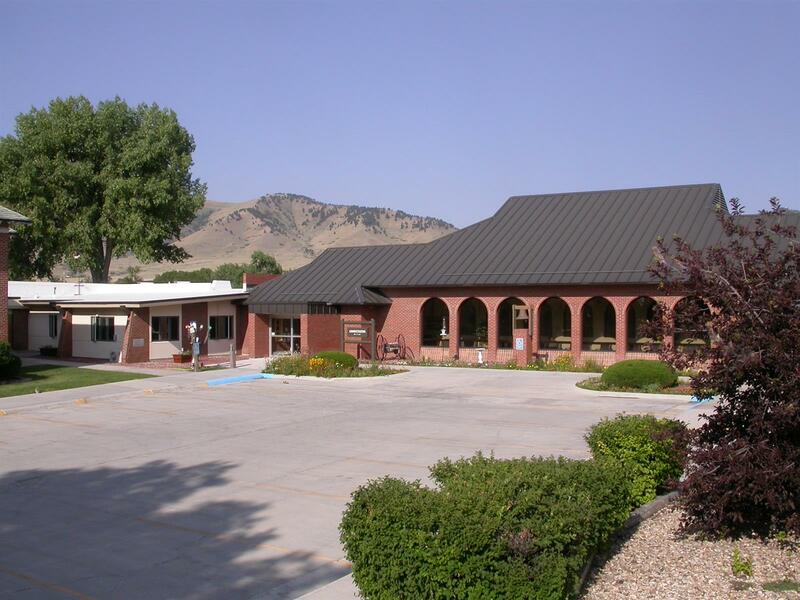 Situated in the beautiful foothills of the Bighorn Mountains, the Veterans’ Home of Wyoming (VHW) proudly stands ready to serve our veterans. The home, built on the grounds of the former Fort McKinney is located three miles west of Buffalo, Wyoming on U.S. Highway 16. VHW provides a secure, independent lifestyle for veterans who voluntarily seek admission. VHW offers what is known as “domiciliary care,” which is similar to assisted living care and includes food, shelter and other support. Our residents are able to maintain their own basic activities of daily living, but generally face challenges that prevent them from earning a living through employment. VHW offers more than just room and board; we strive to be a community of caring people. There are two-room suites for married couples and private rooms for single residents for a total of 117 beds. There is plenty of transportation to and from VHW to get you where you need to go. Some residents have their own cars. All residents are free to come and go as they please.